As a senior member of the Learning Pool sales team, this role presents significant potential for career development and for the right candidate to help the company deliver its ambitious growth targets over the next 3 to 5 years. With this role you will be responsible for winning, growing and developing key accounts and we’re looking for someone who will own the relationship with our clients, selling a compelling story and providing first-class client service in a consultative manner. Evangelising our products to clients by becoming expert in how they are deployed, so clients are engaged and motivated to drive a demonstrable return on their investment. Identifying new revenue streams from key accounts and strategically plan account management activities over a 12 month period and beyond. 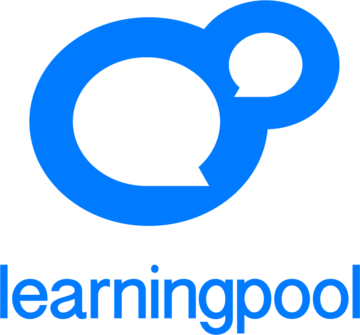 Learning Pool is among the fastest growing e-learning companies in the market, servicing more than 500 organisations in the UK by providing high quality e-learning services that drive real business improvement. Our future strategy is firmly built on the strength of our technology and innovation and we are building a team in Derry, Belfast and Scotland to realise this ambition. We have clear focus on growing our business and providing our customers with a world class service. Our team is incredibly high performing and the person we appoint to this role will need to be too. We also have a lot of fun and the open culture of Learning Pool is something that we are proud of.